There are a lot of very bright, very expensive, feature laden head torches on the market these days. But not everyone needs a hugely powerful torch with batteries that last all night. 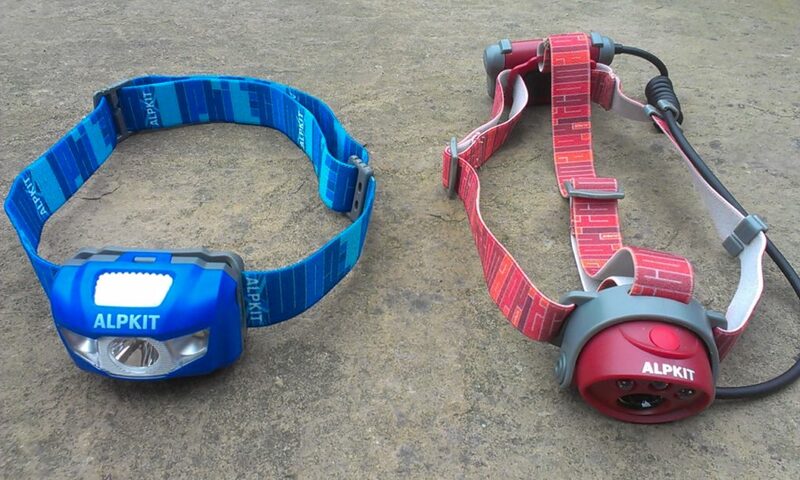 What if your night runs take less than a couple of hours and are done at a fairly slow pace on easy ground; are there any head torches that are up to the task that don’t cost a fortune? 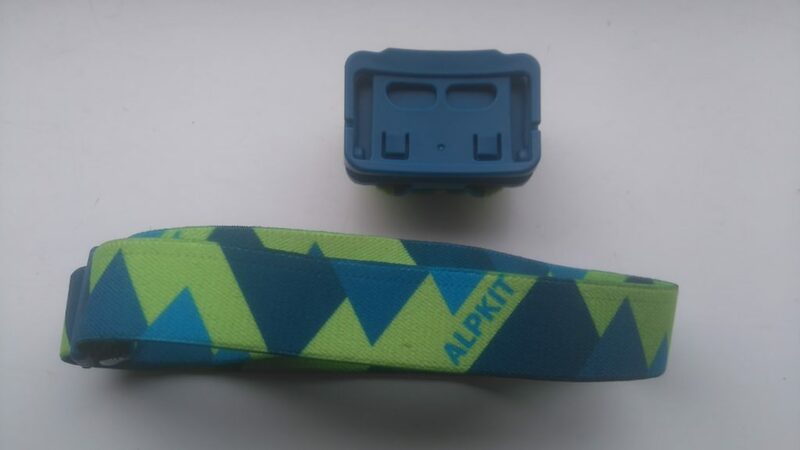 The new Alpkit Viper might be worth a look. 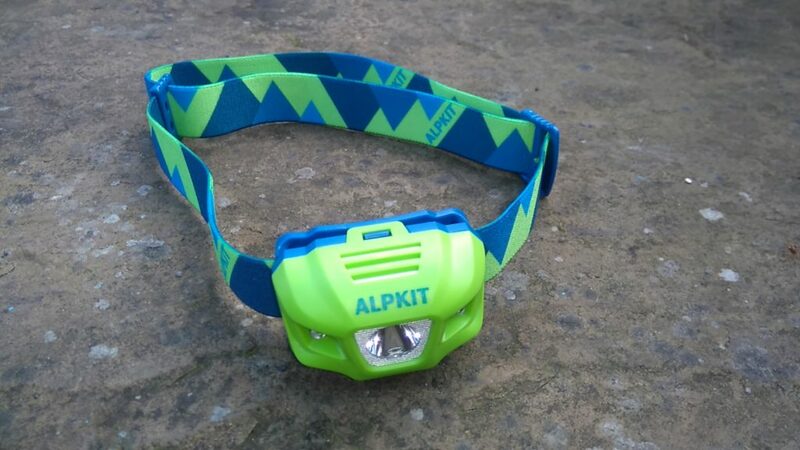 Alpkit have built up a reputation for cheap, no frills head torches and their Gamma has become very popular. The Gamma along with the original Viper provided a lightweight effective torch for less than £20. However at less than 100 lumens these torches weren’t really bright enough for anything but slow paced running on very even ground. 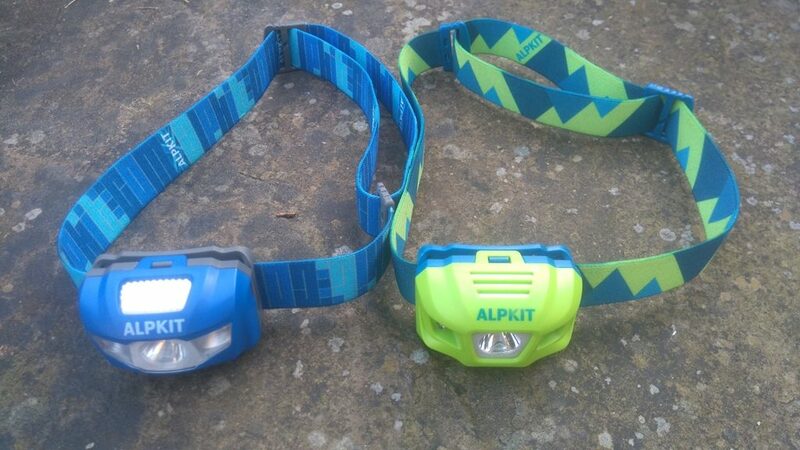 However Alpkit have recently upgraded their torches giving them a bit more power. Several things have changed on the 2017 version of the Viper. The new model now offers 160 lumens (compared to the previous 100) which makes it bright enough to cope with slightly faster running on more uneven terrain. The most obvious change though is a cosmetic one; the large button on top of the torch has gone and been replaced by two smaller buttons underneath the housing. This includes the on / off button and also a boost button designed to give a quick, focused beam of 280 lumens. This is ideal for picking out distant objects such as looking for the gate or stile to exit a field. The torch still takes 3x AAA batteries contained in the torch housing and is compatible with rechargeable batteries. The head unit itself can be angled down, pivoting through 5 positions whilst the elasticated strap is easy to adjust and can be removed for washing if it gets grubby from sweaty foreheads! The Viper is very easy to operate; a single press gives a sequence of; Medium (51 lumen), High (160 lumen), Low (6 lumen), Red Constant, Red Strobe, Off. The white light being provided by a single central LED and the red light by two small side LEDs. Mine also came supplied with batteries and in a handy little stuff sack which is useful for protecting it inside a rucksack or bum bag. The Viper is lightweight, reasonably bright and easy to use. The button sequence is intuitive – no double clicking or press and hold just a simple, single press to change lighting modes. The boost button is a great feature when you want a quick burst of extra light. Even with the batteries housed in the unit itself the torch feels balanced and doesn’t bob too much when running. 2 hours battery life on full power is enough for most night runs and using rechargeable batteries makes it affordable. At less than £20 it is a very good value torch. 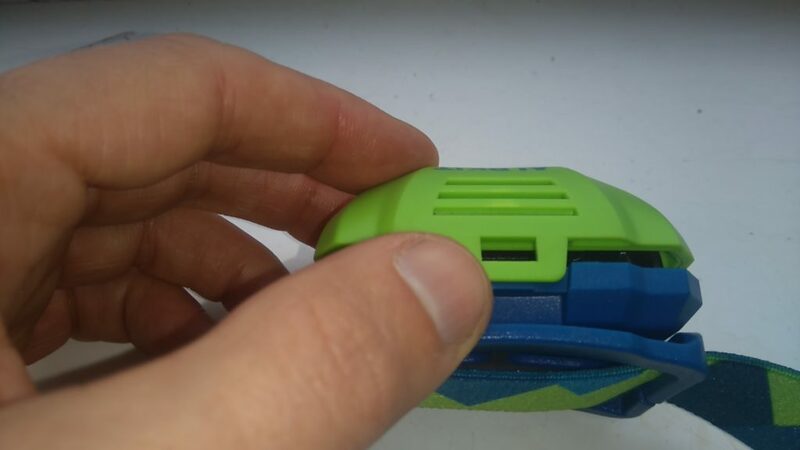 Having the buttons underneath the torch housing takes some getting used to and I found that I inadvertently pressed the boost button when trying to adjust the angle of the housing. (It also means that you might instinctively put the torch on upside down!) Also the buttons are quite small and can be difficult to locate whilst wearing gloves. My biggest problem with the Viper is that I found it very difficult to open the battery compartment and I was worried that I was going to snap the little clasp. I found it tricky even indoors with warm hands so swapping the batteries mid run with cold fingers wouldn’t be a an easy task! opening the battery compartment was tricky! The Viper is fine for short, steady paced runs on fairly even terrain where brightness and battery life aren’t paramount. I also find it useful on night time club coaching sessions when I use the low power or red mode so that I can talk to runners and see them without dazzling them. It’s an ideal torch to go into my emergency kit for mountain running and it will also go in my bum bag on evening “twilight” runs when I might just need a torch for the last fifteen to twenty minutes of a run. 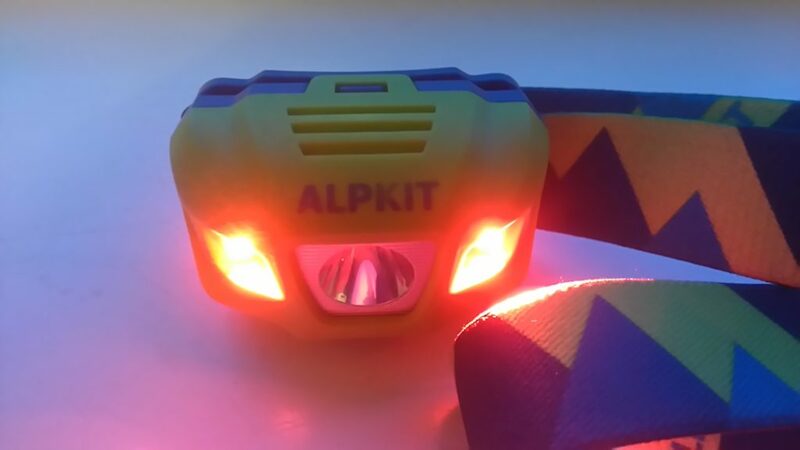 The new Alpkit Viper is a great value for money head torch for times when you don’t need a huge amount of brightness or long battery life. 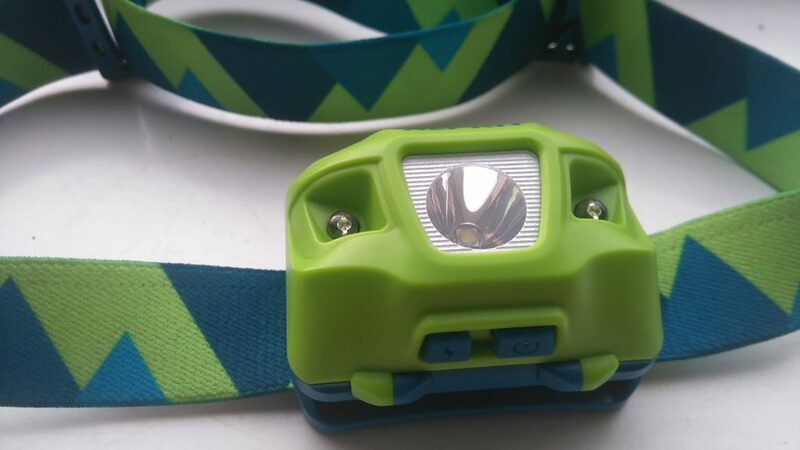 It gives enough light for trail running at a steady pace on terrain that isn’t too technical. It is great as a back-up torch or to chuck into your bum bag just in case. At less than twenty quid can you afford not to have one? Posted in Equipment, Head Torches, Reviews and tagged Alpkit, head torch, Viper.